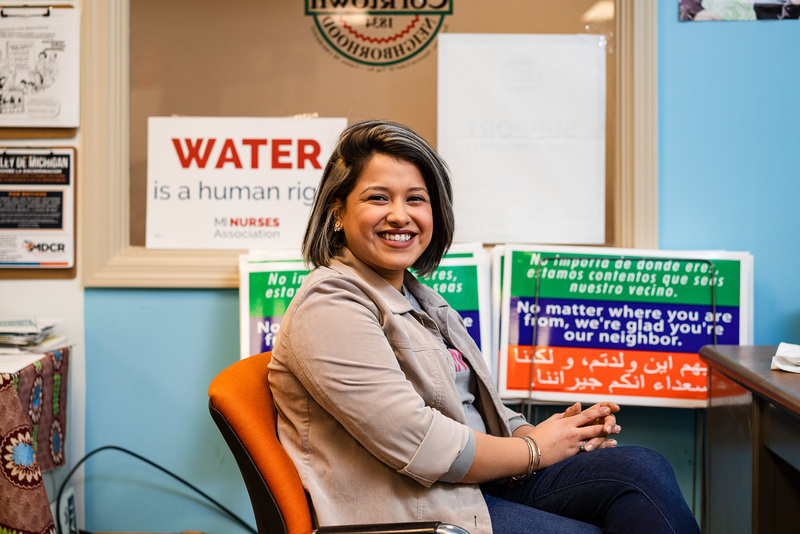 Some people may instantly think of Seattle—the birthplace of Starbucks—when they discuss leaders on the national coffee scene. Others might point to trendy newcomers like Portland or major metropolitan cities like New York and San Francisco. 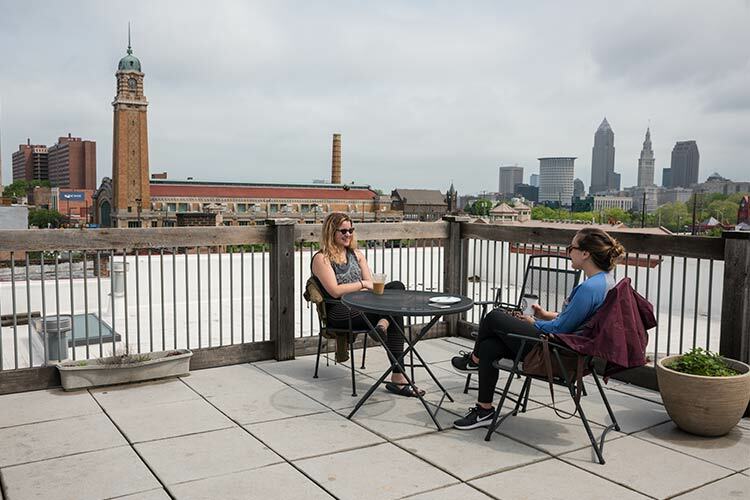 But there’s a potent coffee scene percolating right here in Cleveland, with new java stops cropping up almost as quickly as breweries and restaurants. 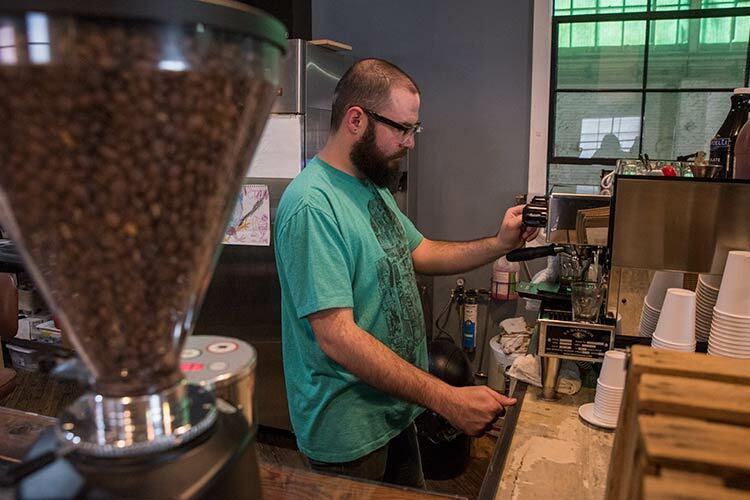 Trey Kirchoff, owner of Passengers Café in Ohio City and Coffee, Coffee, Coffee in Old Brooklyn, thinks it’s time Cleveland coffee gets its due. The city’s ever-growing roster of entries ranges from multi-location favorites like Rising Star Coffee and Phoenix Coffee to popular niche entries like Lakewood’s Play Grounds (geared at both kids and adults), Tremont’s Loop (also a record shop), and the Campus District's Artefino Café (which doubles as an art gallery). 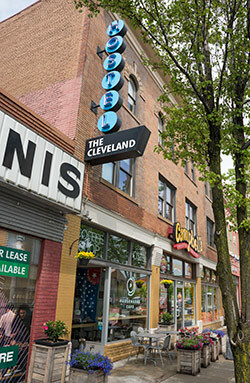 Six ShooterThe city’s coffee reputation is steadily gaining momentum, with Cleveland having been chosen as one of Travel + Leisure’s “Best Coffee Cities” back in 2014. 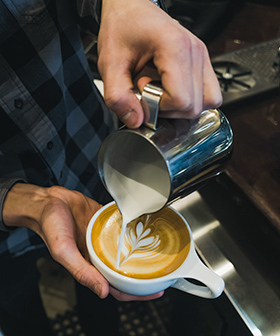 Phoenix Coffee was also featured among Cosmo’s “Best Coffee Shops in America” in 2016, while Six Shooter Coffee owner Peter Brown was named one of Crain's Cleveland’s “Twenty in their 20s” last year. 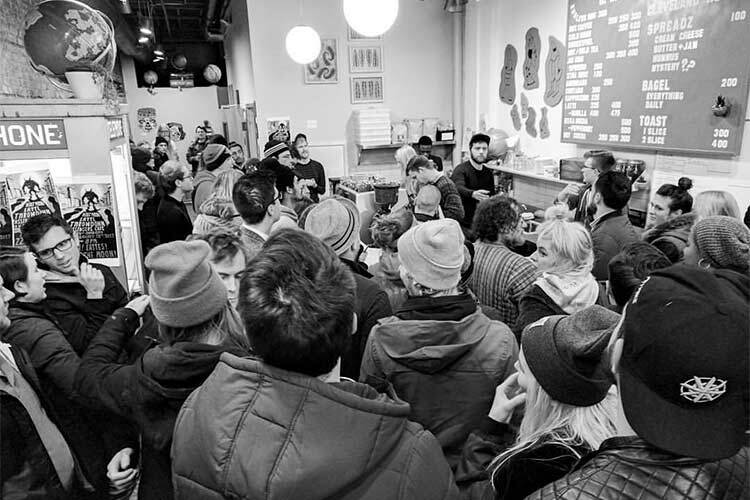 Most of the cities making a name in the coffee world have embraced the idea of “third-wave” coffee, and Cleveland is no exception. 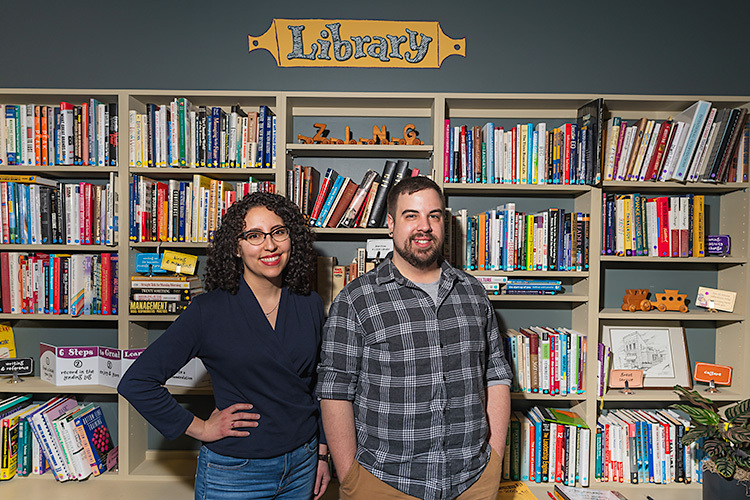 The concept revolves around an artisanal approach, highlighting small, locally owned-and-operated businesses in contrast to homogenous national chains. Phoenix CoffeeOf course, Phoenix Coffee has been following this philosophy for decades—having risen from the ashes of Arabica Coffee House, one of Cleveland’s first and most influential craft coffee shops. Today, Phoenix has five locations and a roastery on St. Clair Ave.
Christopher Feran, director of coffee, says they focus on responsibly-sourced coffee from places like Guatemala, Brazil, and Colombia. 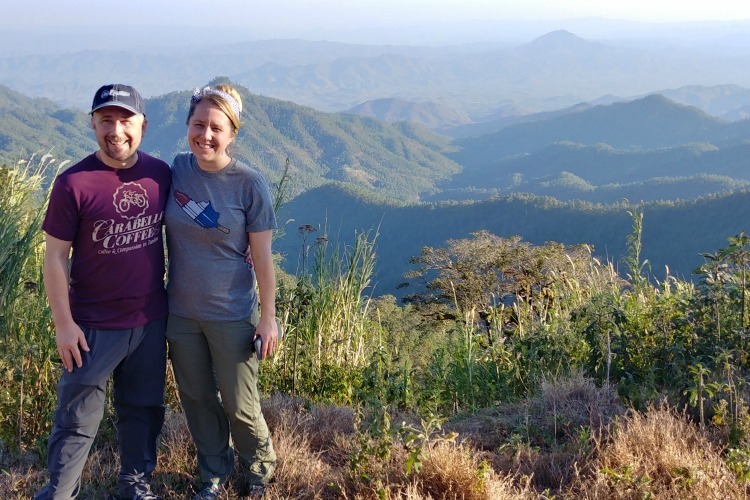 Most recently, Feran has been working with Finca Esperanza, an all-organic, bird-friendly farm in Guatemala. Many third-wave businesses are micro-roasters (those who roast their own coffee) and multi-roasters (those who curate coffee from various roasters). 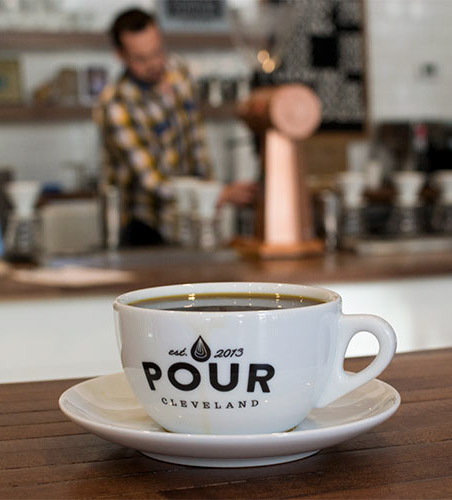 Pour Cleveland takes the latter approach as Cleveland’s first multi-roaster pour over and espresso bar—sourcing coffee from all over the world. Currently, Pour is showcasing several selections from Berlin-based Five Elephant, including a chocolate-y Brazilian espresso and a Kenyan pour tinged with strawberry and rhubarb. Pour takes a scientific approach to their coffee, even giving special attention to the water they are using. 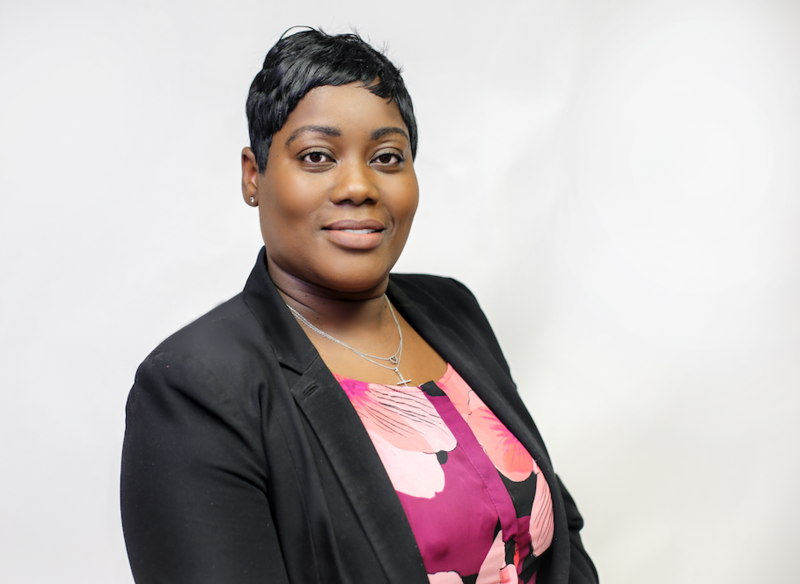 Additionally, Eisenstat has trained with Durham, N.C.-based Counter Culture to ensure he is employing best practices. The best cup of coffee in Cleveland may vary depending on where you drink it. At Six Shooter, Brown sees the same diversity. “We see a lot more purchases of our specialty seasonal drinks in the Flats, and we have more purchases of small-batch drip coffee at our Waterloo location,” he explains. Local coffeehouses also differentiate themselves by look and feel. Brown says that Six Shooter’s Waterloo Café and Flats Roastery intentionally sport a” less polished” industrial feel, while Kirchoff describes his cafes as “treehouse scrappy.” The Ohio City outpost of Phoenix has a turntable spinning selections from the staff’s personal collections, and it’s been so popular that they’re adding one to the Warehouse District location. Thursday Night ThrowdownBaristas compete at throwdowns to create the perfect latte, adding their creativity in the designs they fashion in the foam. “They’re a riot, unlike anything you’ve seen,” says Kirchoff. While some might assume a growing coffee scene would fuel competition, many local shop owners see it differently. After all, the specialty coffee market is a tough one to compete in—with the Specialty Coffee Association estimating craft coffee consumption makes up only 37 percent of the market. Brown wants to see Cleveland’s coffee purveyors team up to promote their beverages. “Ways to collaborate would be to talk up other shops and reinforce the idea that a good cup of coffee has value and that the slight increase in cost is worth it,” he says. Rising Star Coffee EastKirchoff is helping to lead that charge with the Disloyalty Card program, now in its second year. 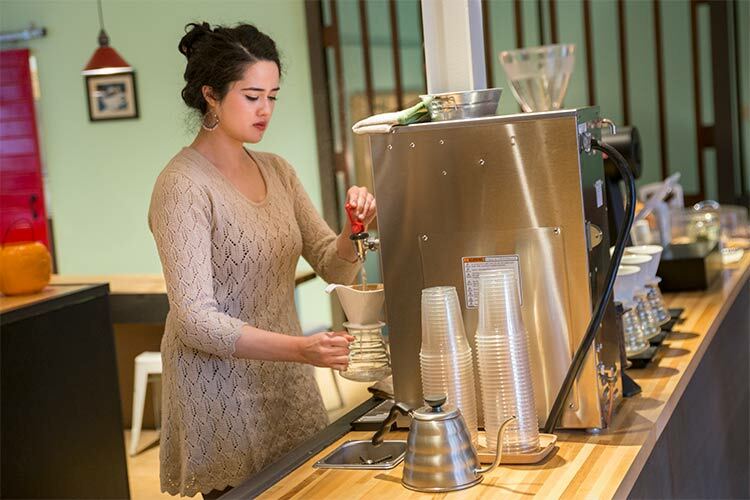 Designed as a “coffee crawl” of sorts, the punch-card rewards program encourages local coffee enthusiasts to visit six different shops downtown and on the near west side. Participants include Pour Cleveland, Passengers Café, Six Shooter Coffee, Phoenix Coffee, Duck-Rabbit Coffee, and Rising Star Coffee.